A city where the past, religion and natural beauty combine perfectly, Braga is a unique place in Portugal worth visiting. 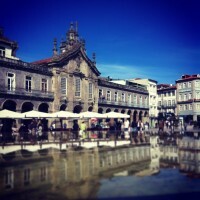 Come discover a city full of tradition and modernity and feel its beauty and the warmth of its fantastic people. 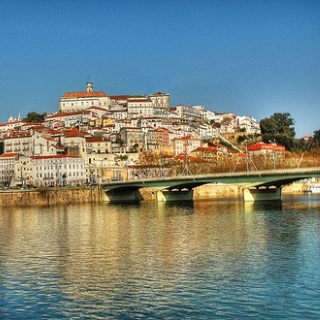 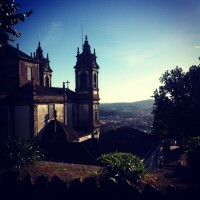 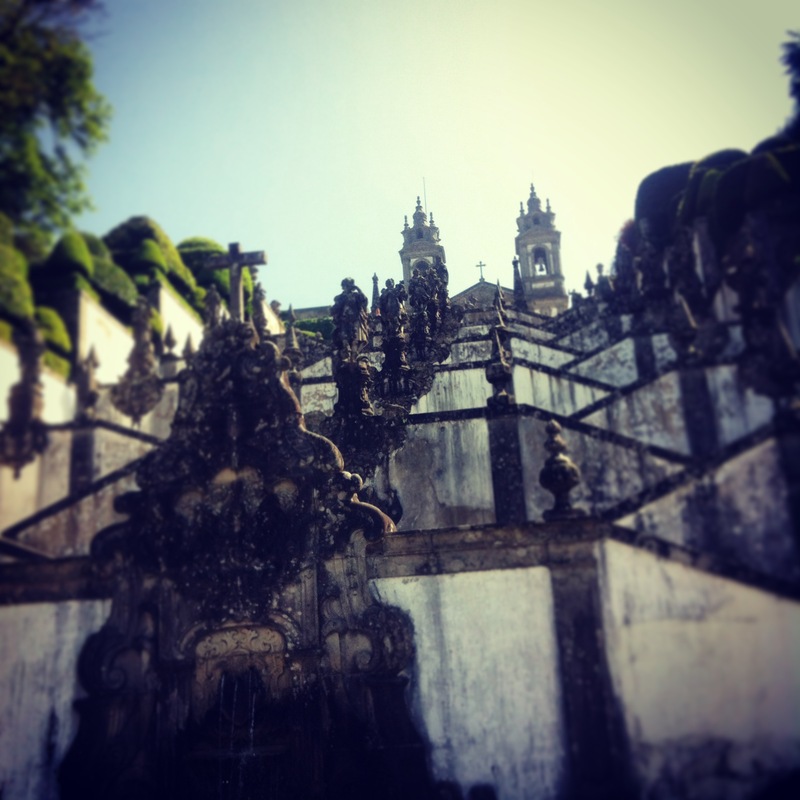 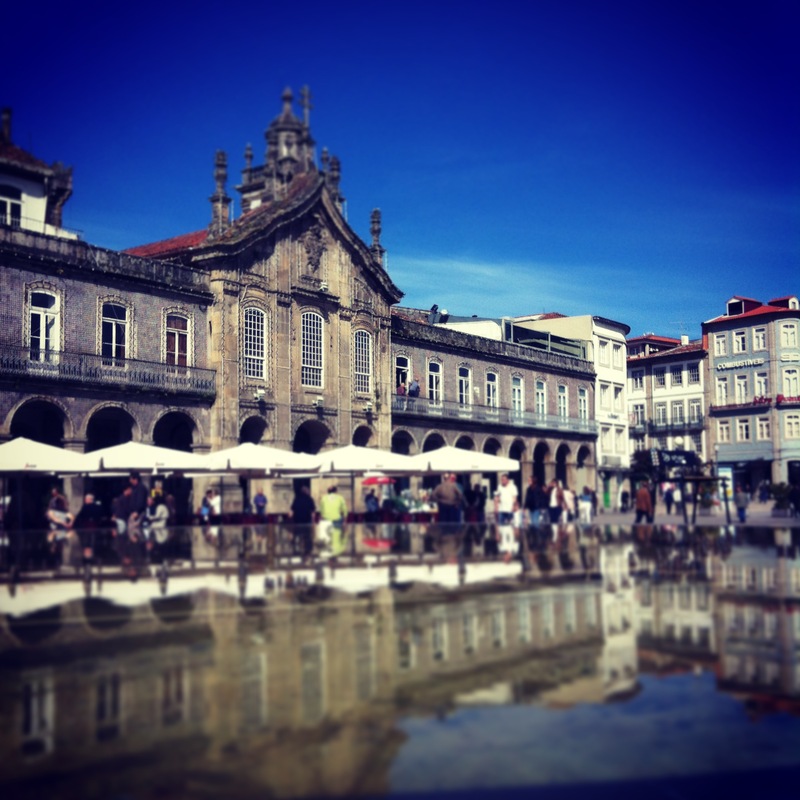 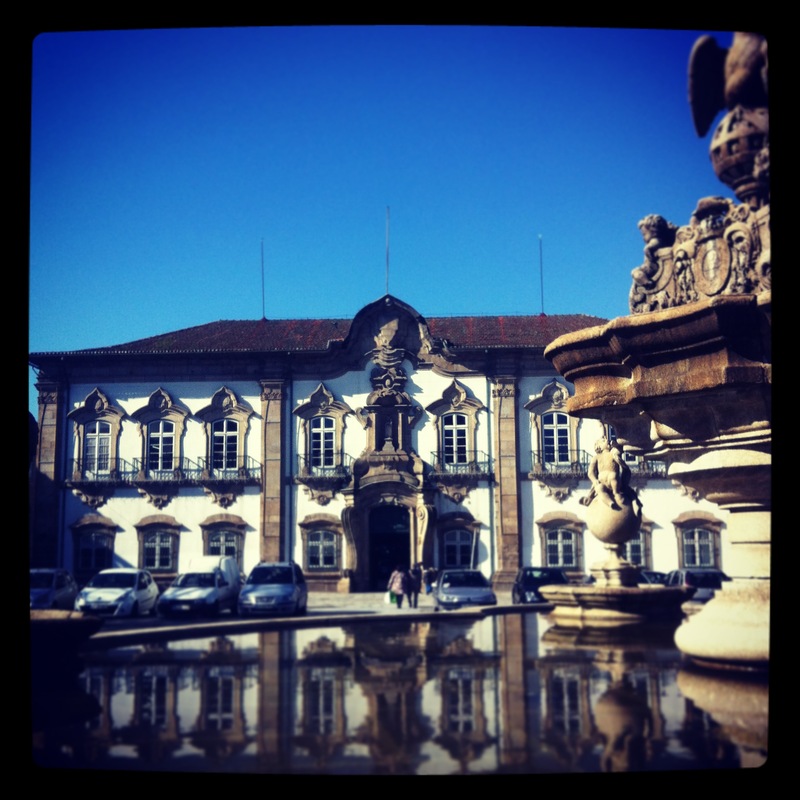 Come to Braga with Portugal Premium Tours! 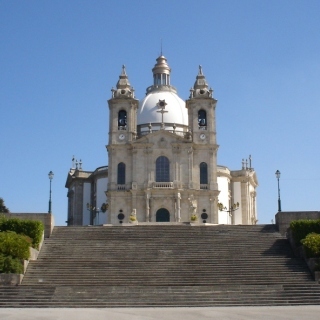 A 18th-19th century sanctuary, admired for its unique architecture, grandiose staircase and objects with symbolic meaning. 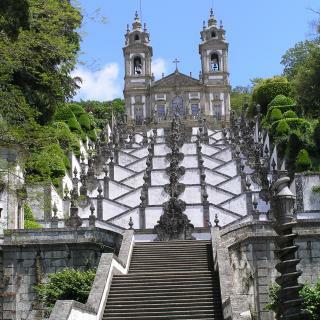 A 19th-20th century sanctuary admired for its breathtaking views where you can see out to the ocean, the Douro and Lima rivers and the mountains. 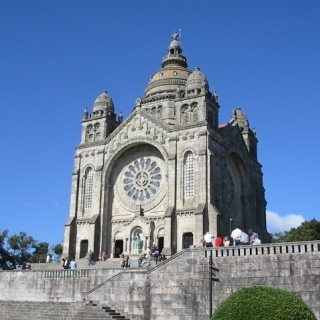 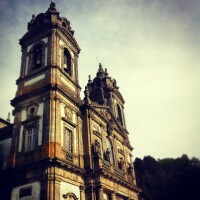 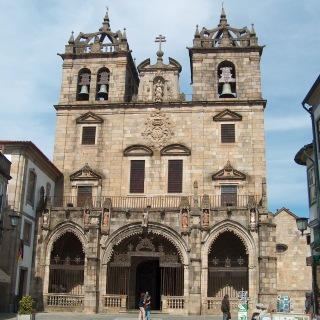 The Portuguese expression ‘older than Braga’s cathedral’ has a meaning. This cathedral goes back to the 11th century and it’s admirable. 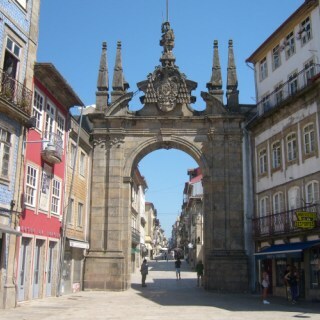 Here there was one of the old city wall doors. 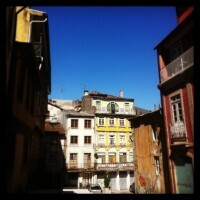 It goes back to the 18th century and it’s a city icon. 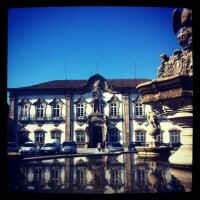 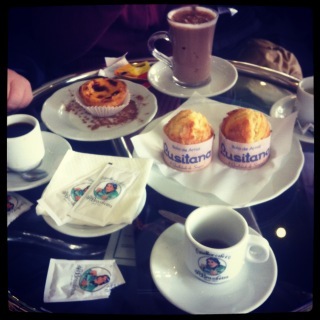 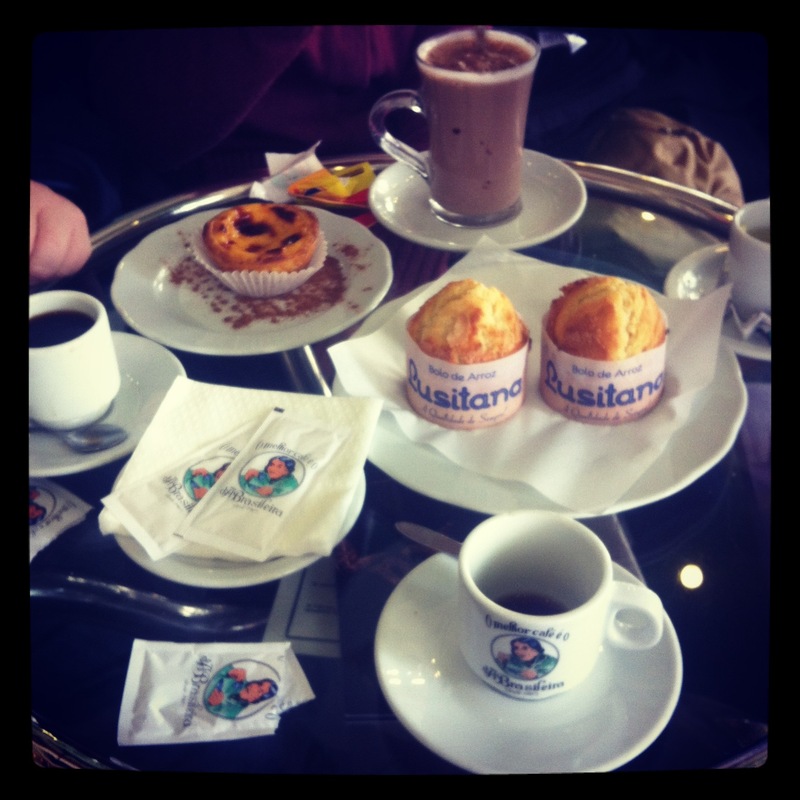 An iconic establishment in Braga and a mandatory place to stop for coffee and pastries. 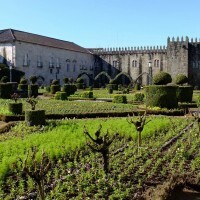 Next to the old Episcopal Palace, this garden is an oasis of natural beauty. 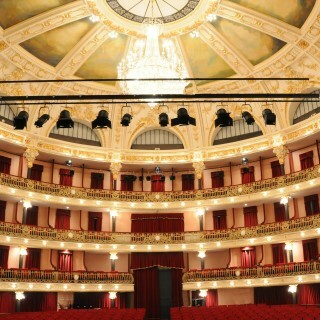 With 100 years of history, this hall is a reference in the artistic world and an incredibly beautiful place. 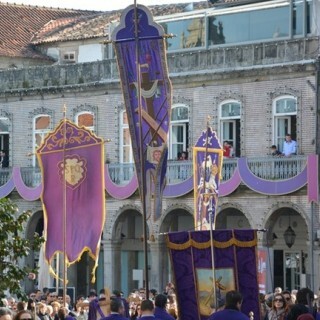 Braga is famous nationwide for its Holy Week celebrations that impress those who visit during Easter. 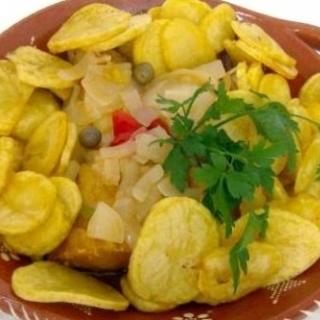 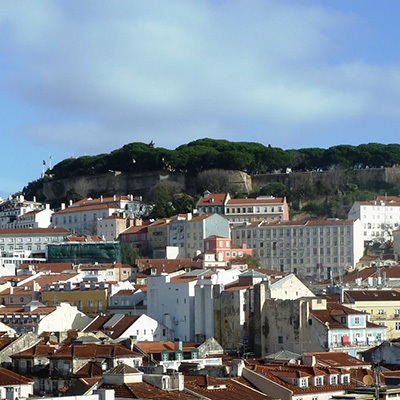 Braga is known for its delicious codfish dishes, mostly ‘Bacalhau à Narcisa’. 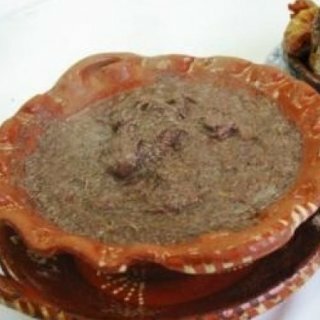 A mash of several meats, pig’s blood and different seasonings, ‘sarrabulho’ is a very famous and well loved dish in Braga. 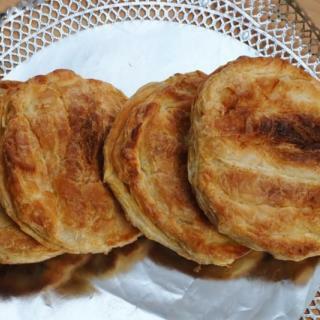 A Braga exclusive dish made with large puff pastry filled with beef and ham. 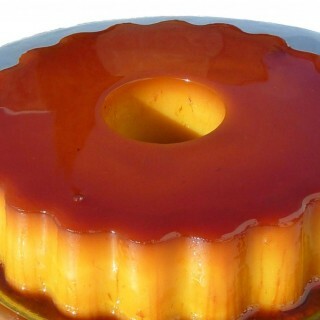 A delicious pudding typical in Braga whose ingredients include egg yolks, sugar, Port wine and lard. 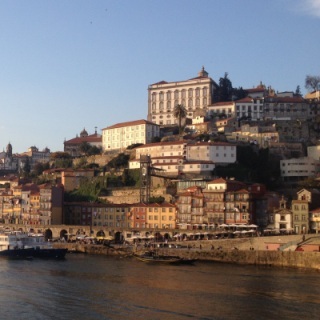 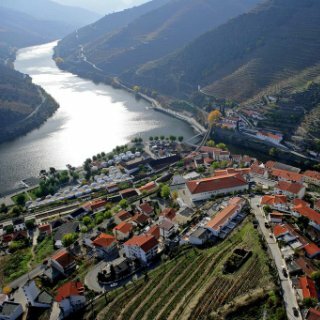 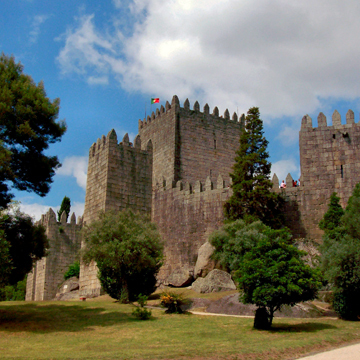 The most ancient Portuguese village, which received its charter in 1125. 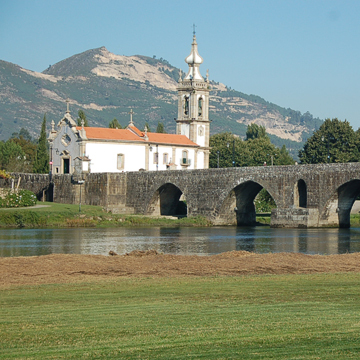 Ponte de Lima has characteristic medieval architecture and a surrounding area washed by the Lima River. 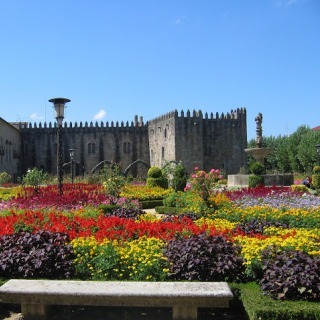 Guimarães is considered the birthplace of Portugal because Afonso Henriques, first king of Portugal, was born here. 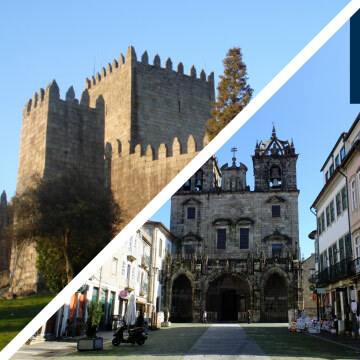 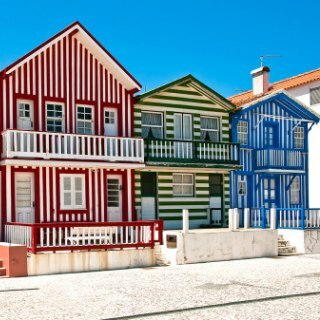 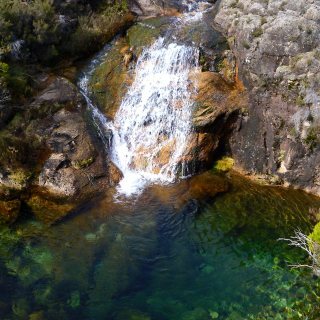 A city in northern Portugal known for its religion, unmatchable beauty and history, Viana do Castelo is a destination you have to visit! 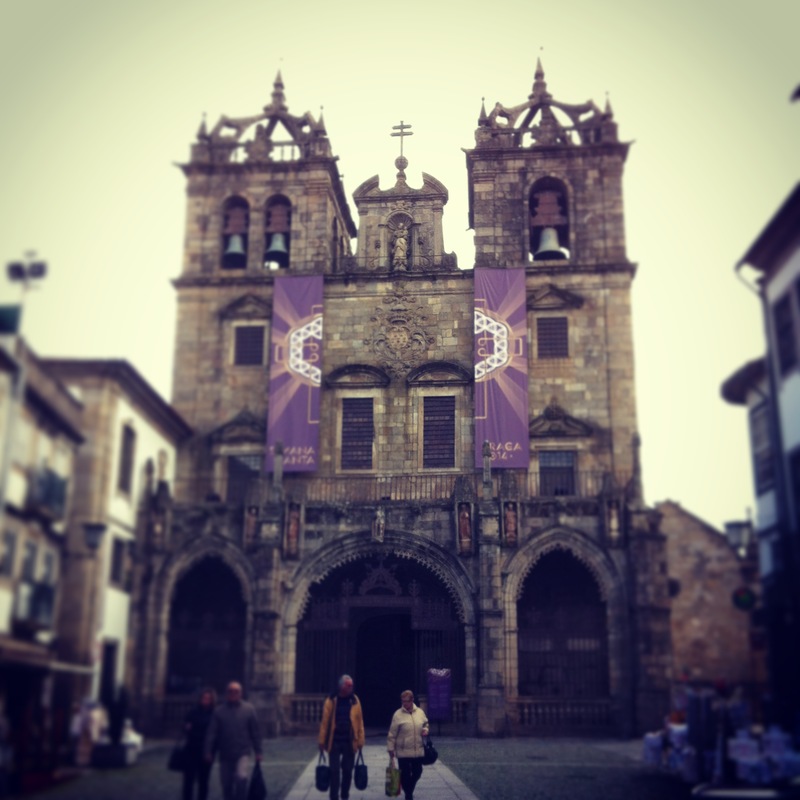 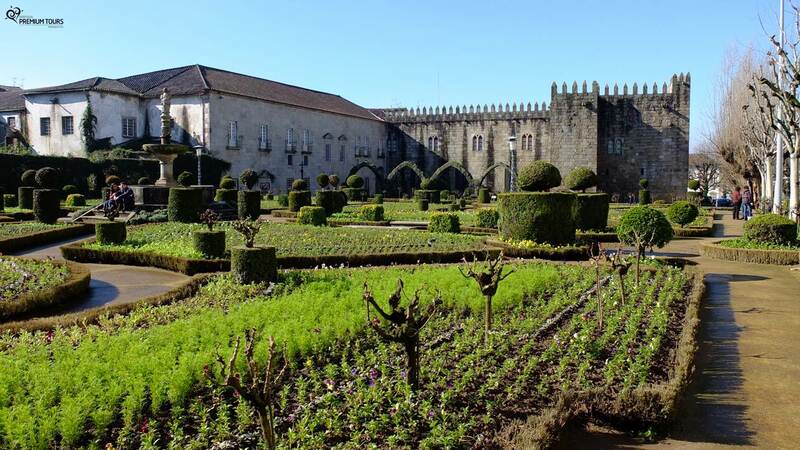 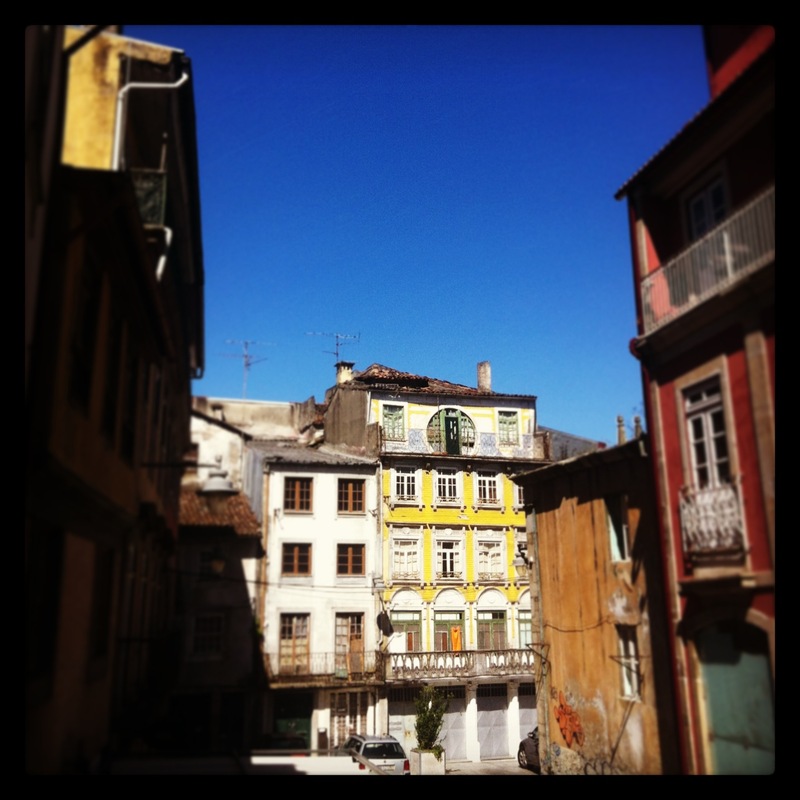 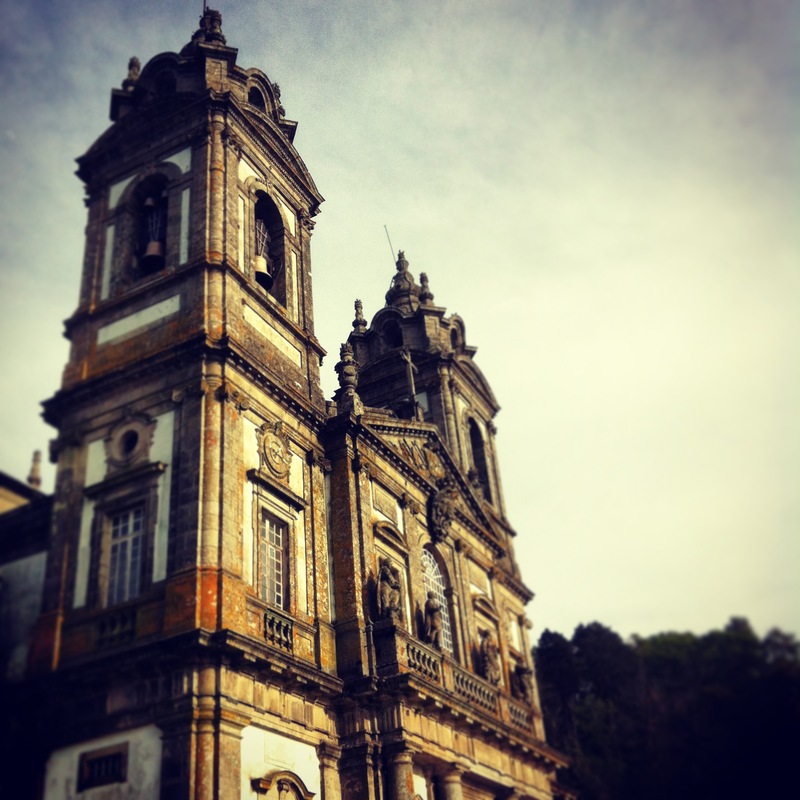 Full day tour to discover Braga, a city of Archbishops and the city of Guimarães.